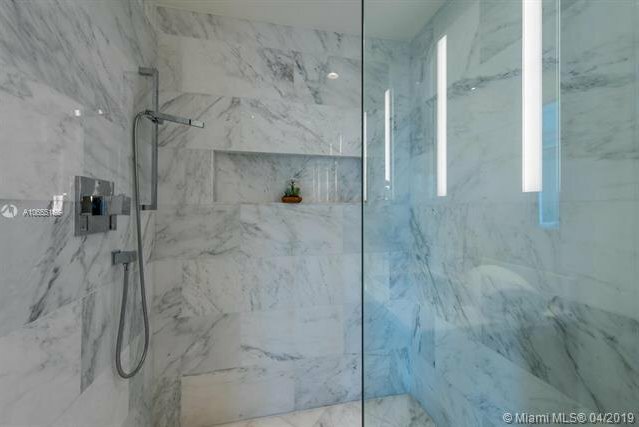 Exquisitely Echo! 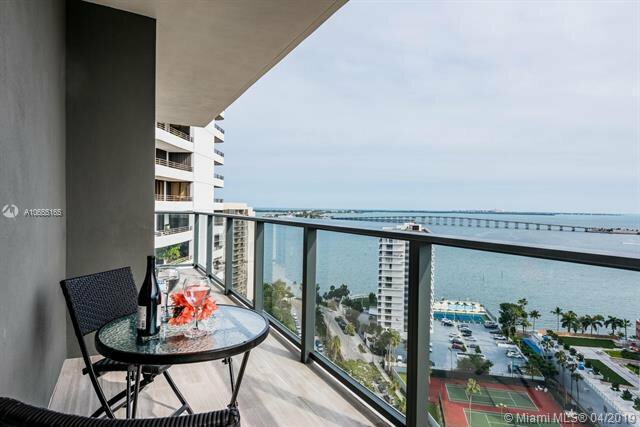 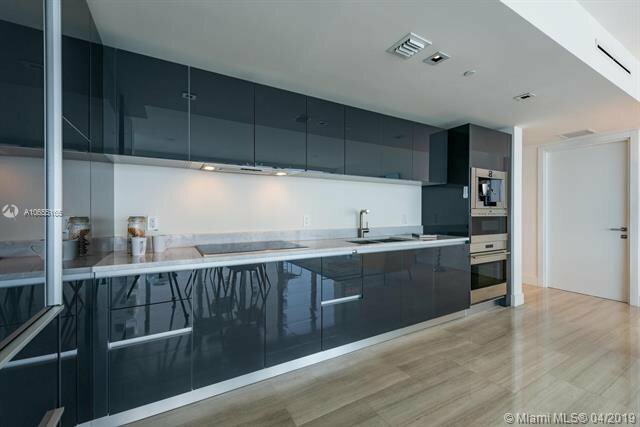 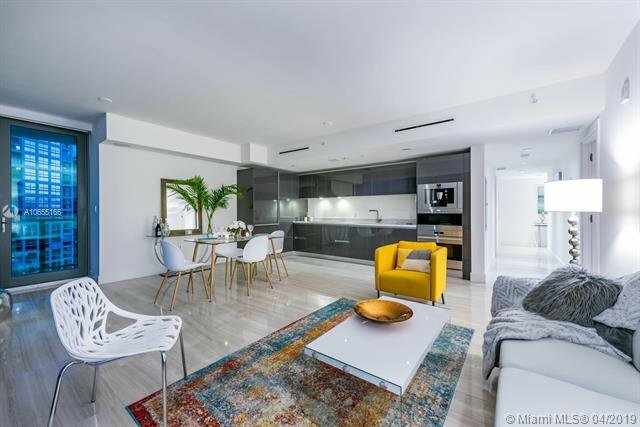 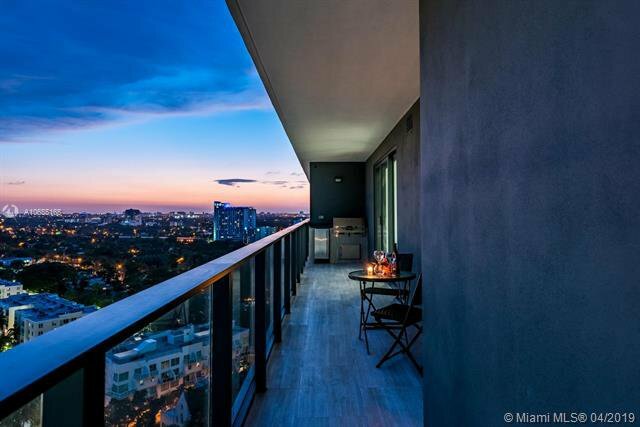 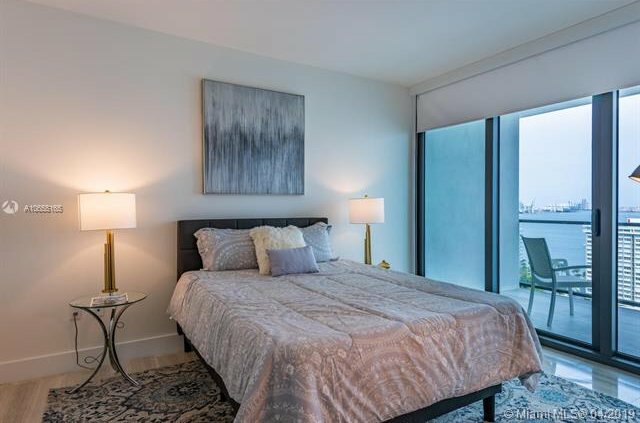 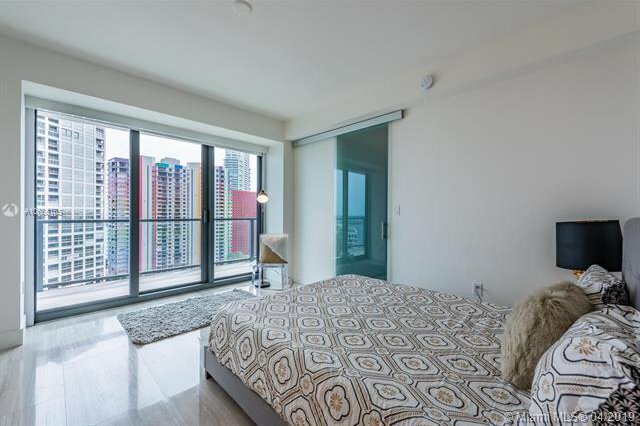 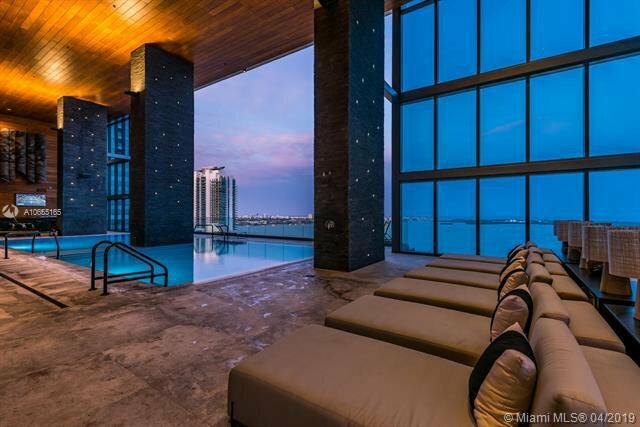 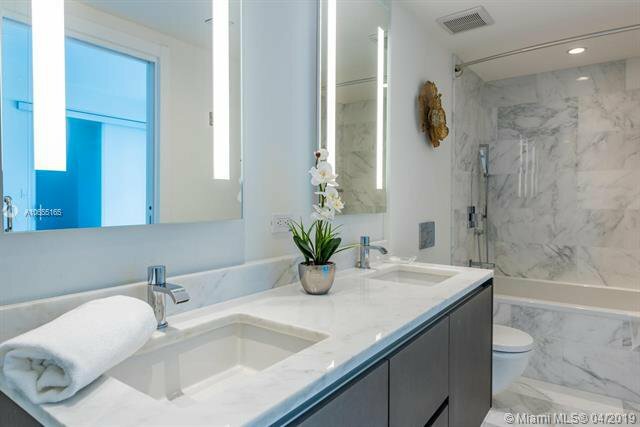 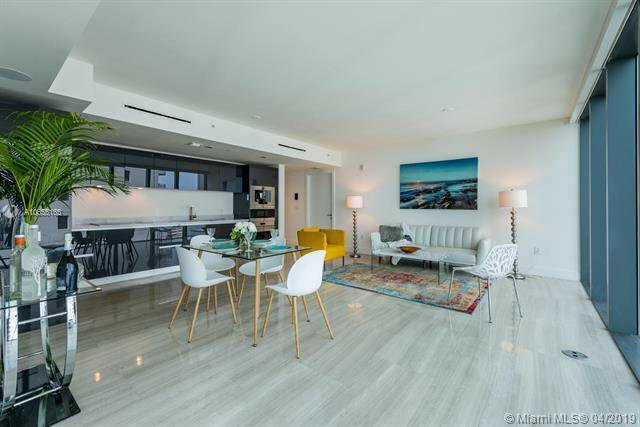 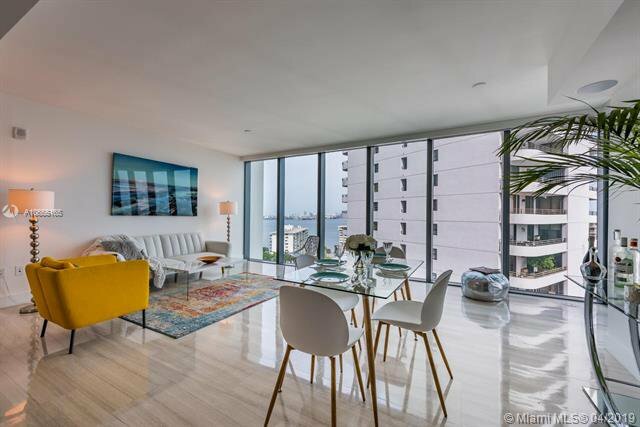 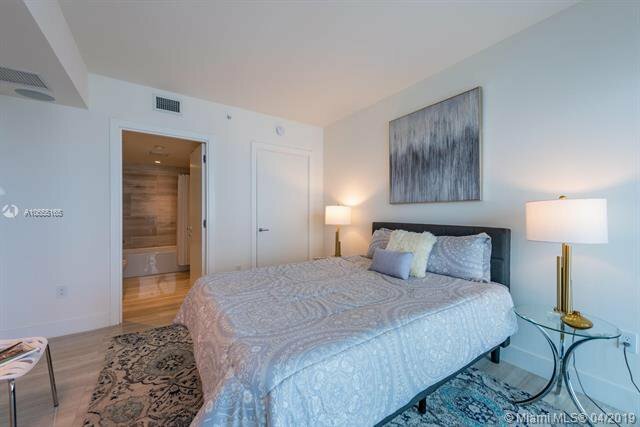 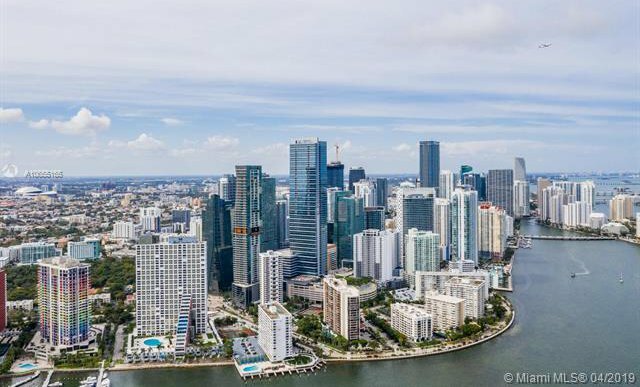 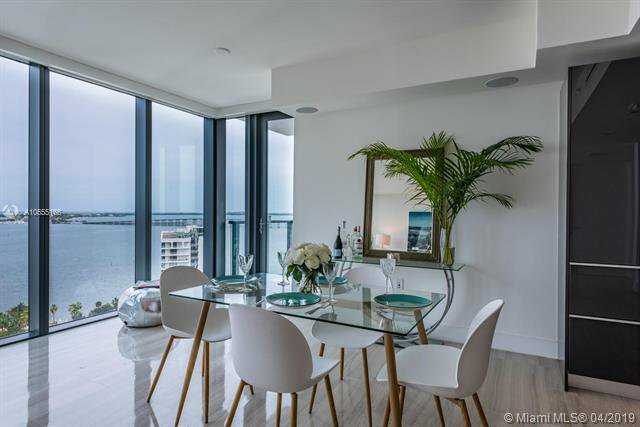 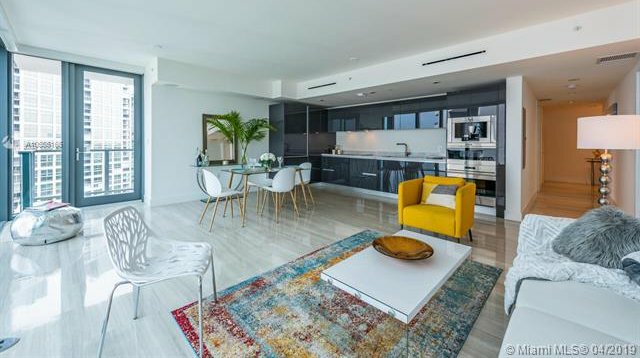 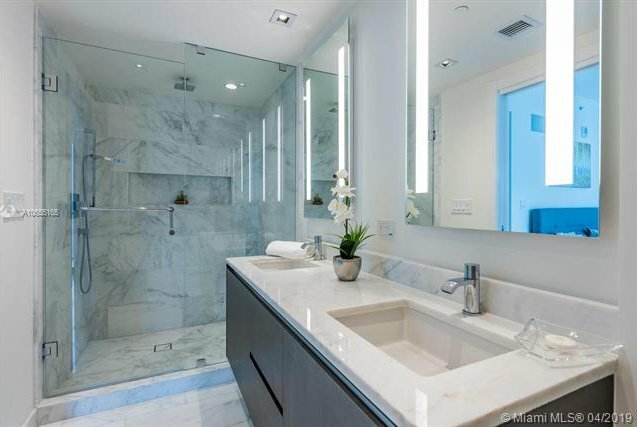 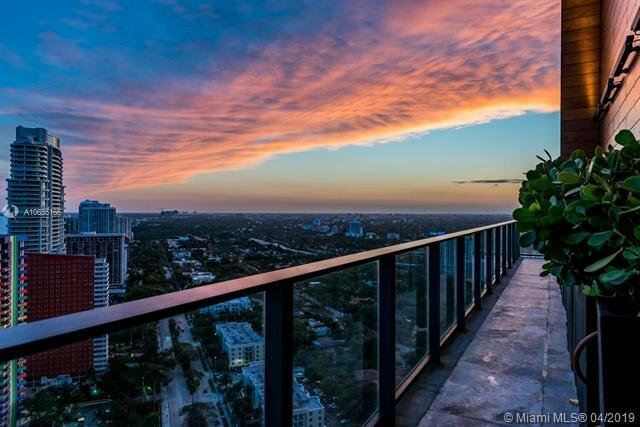 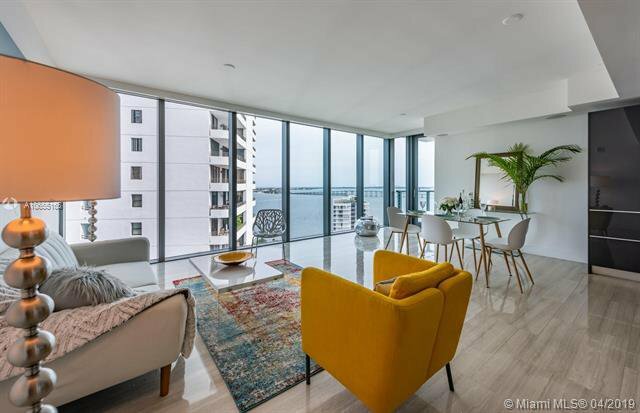 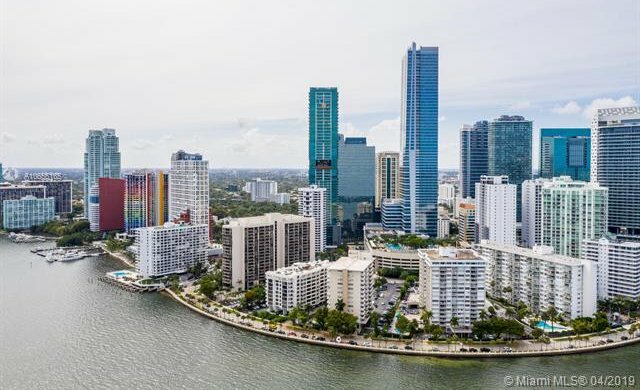 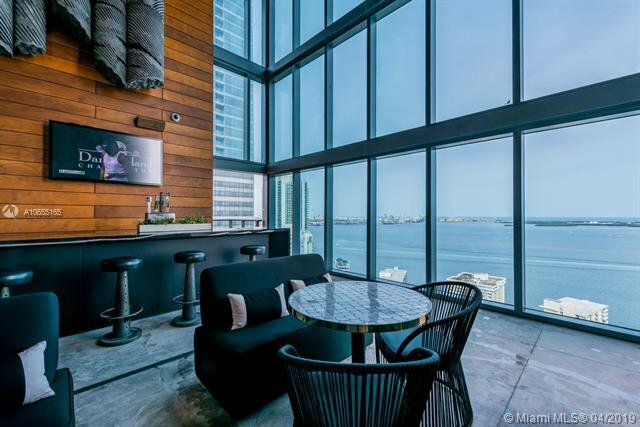 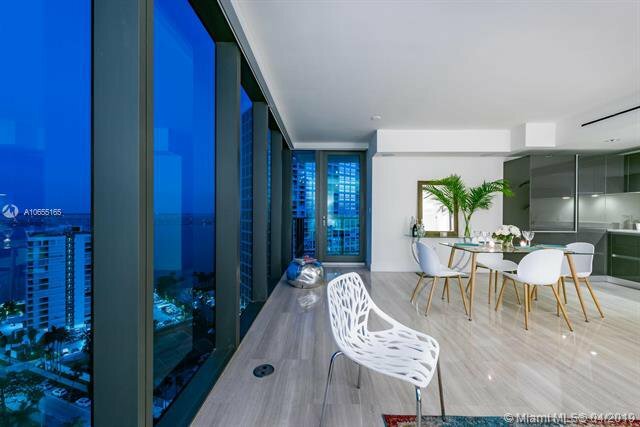 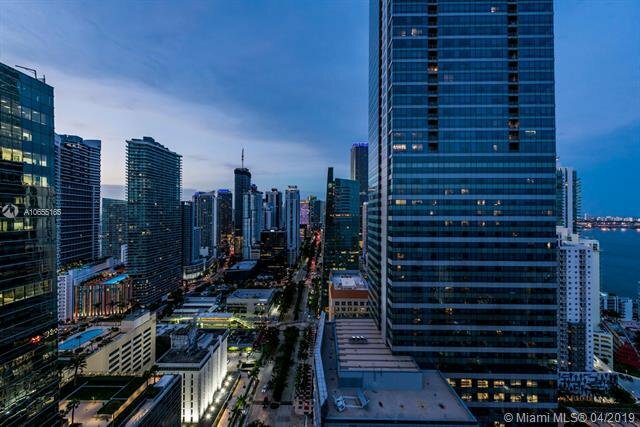 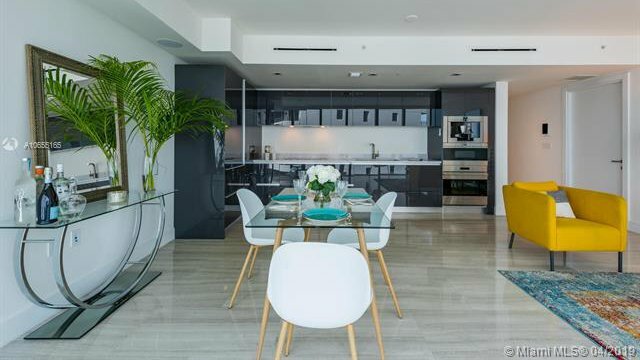 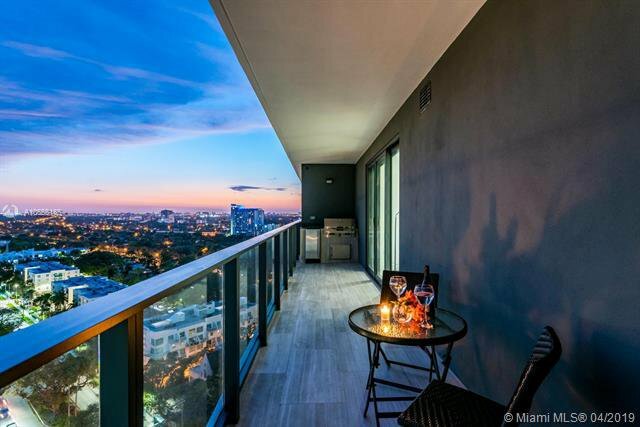 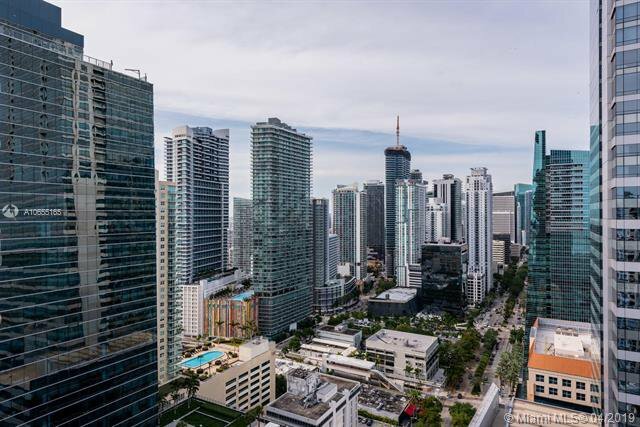 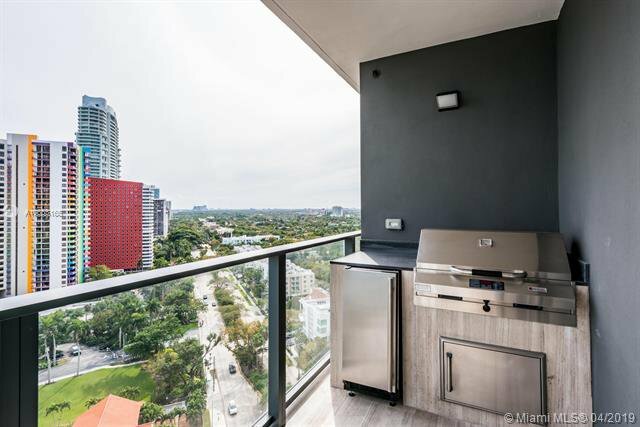 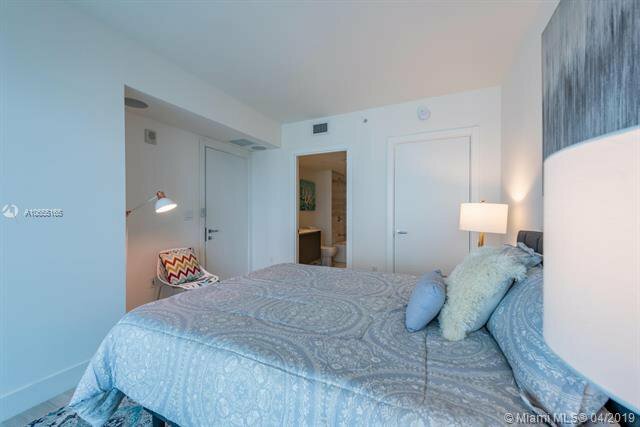 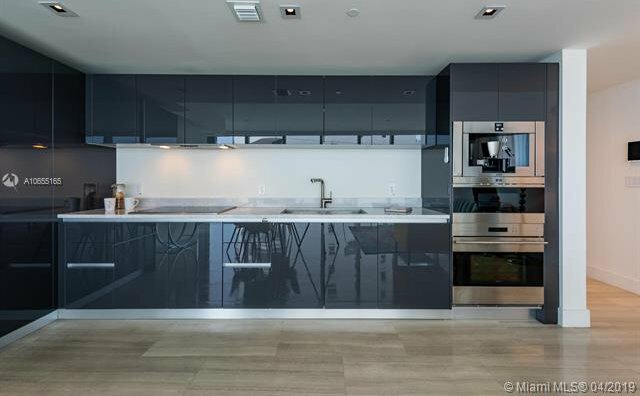 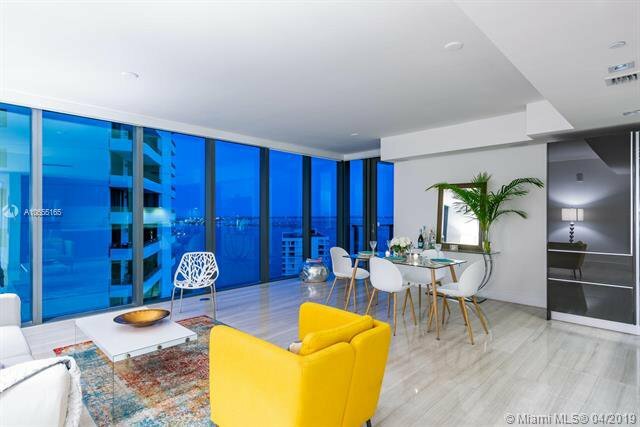 Stunning bay and city views meet the ultimate in concierge amenities in Brickellâ€™s most exquisite condo. 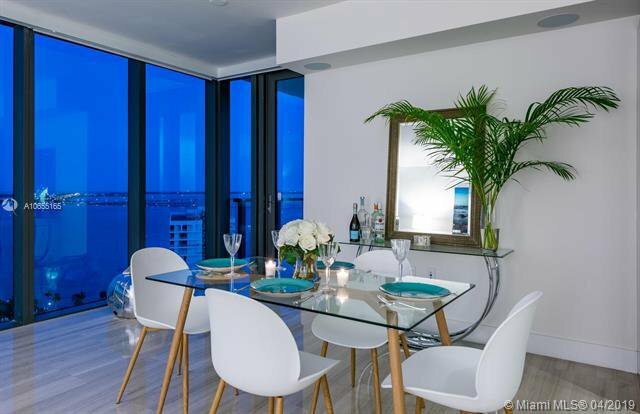 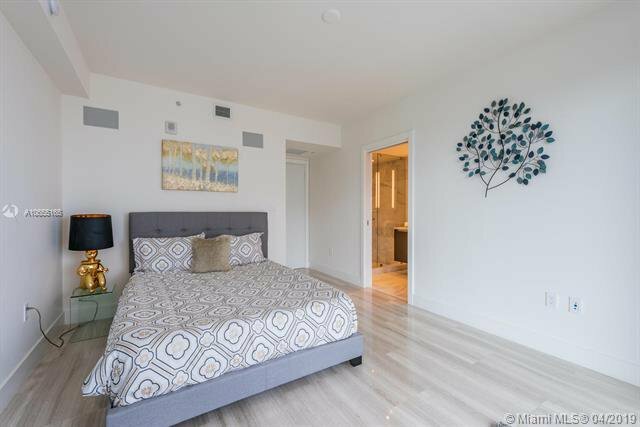 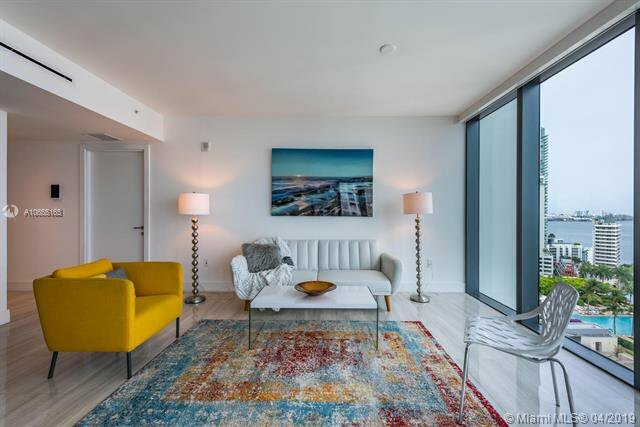 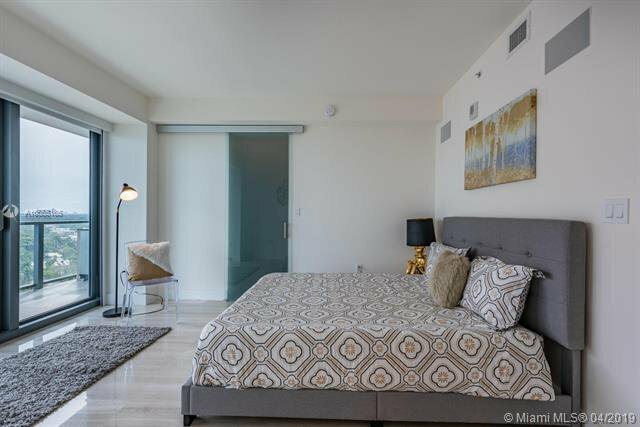 Spacious luxe open-flow living, dining and gourmet kitchen with 10-foot high floor to ceiling windows. 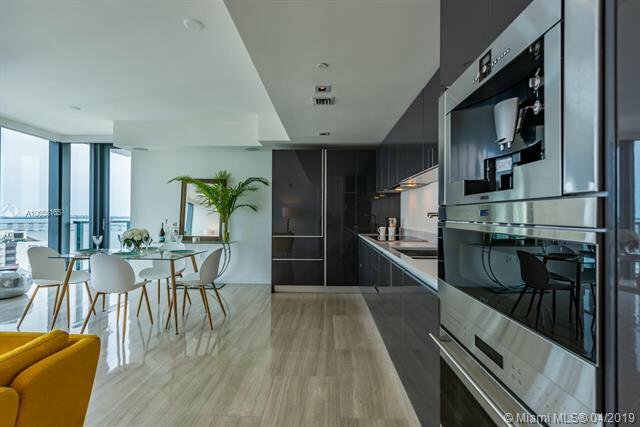 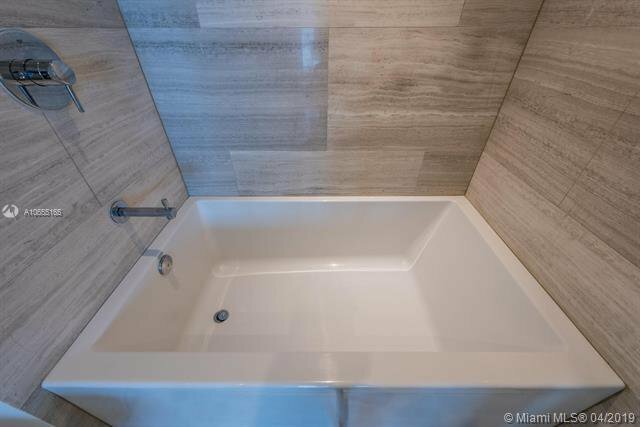 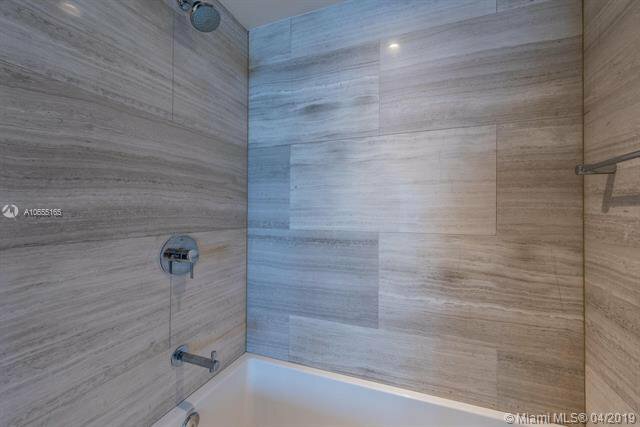 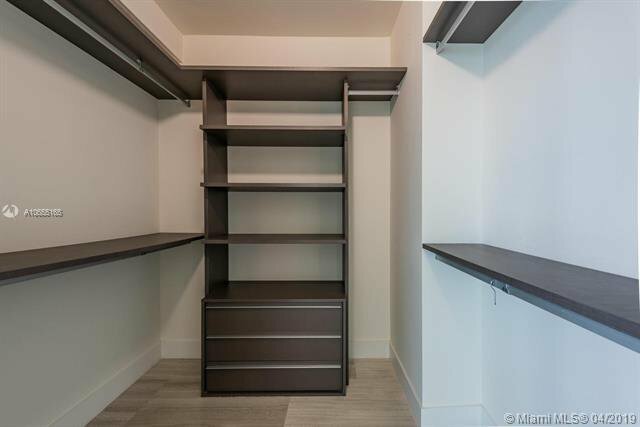 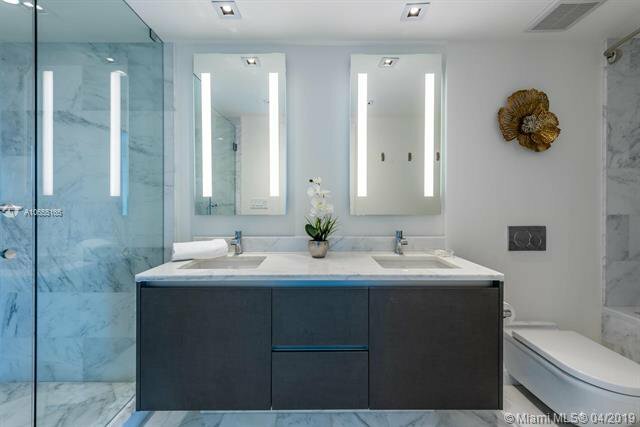 Spectacular details: keyless entry, grand-size marble flooring, Italian glass cabinetry, Carrera marble countertops, built-in Bosch espresso maker, Wolf and Sub-Zero appliances. 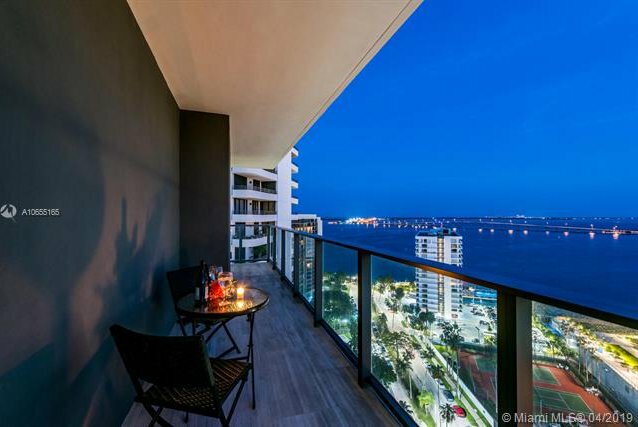 Entertain with sunset cocktails on 45 feet of balcony and your custom built-in terrace grill. 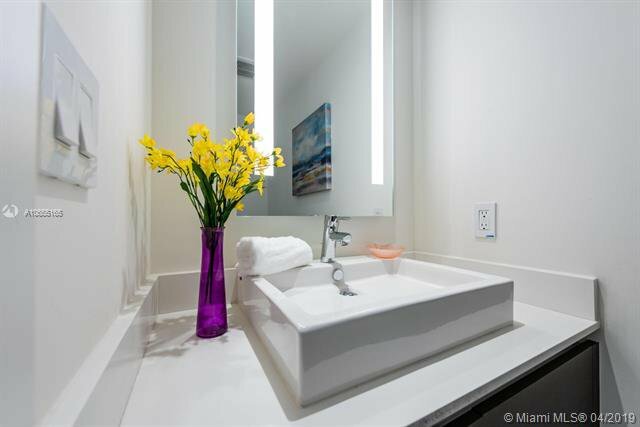 Relax and escape in two en-suite bedrooms equipped with spacious balconies. 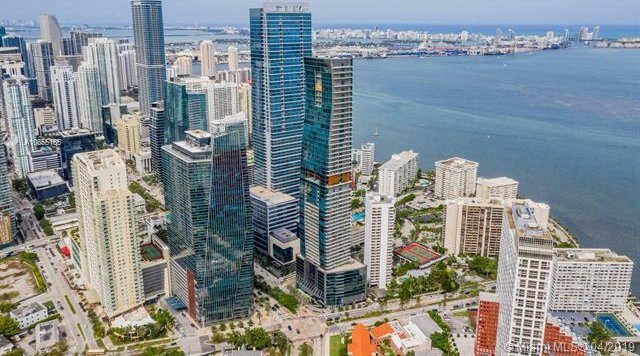 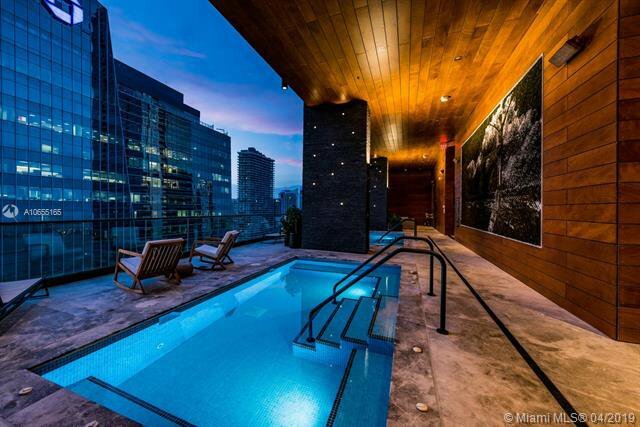 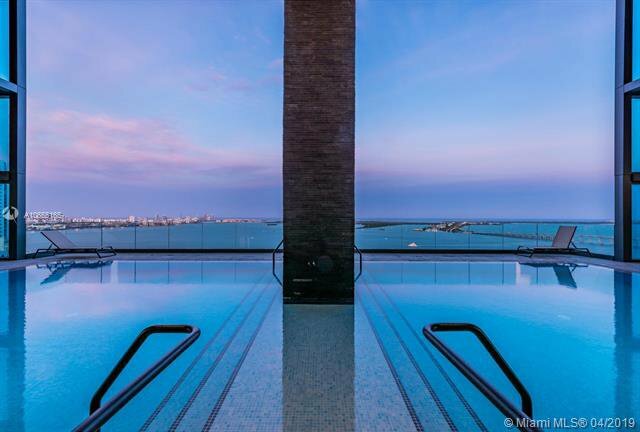 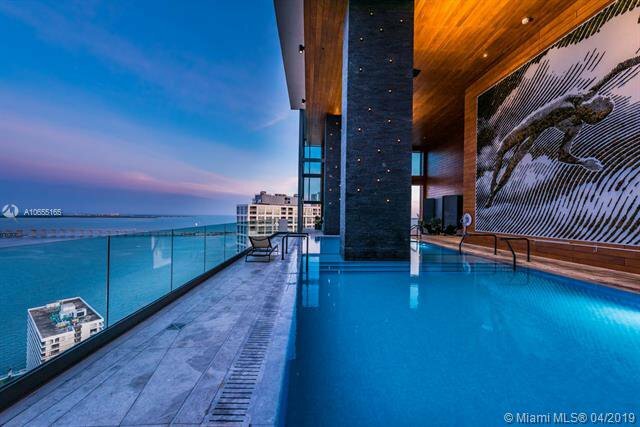 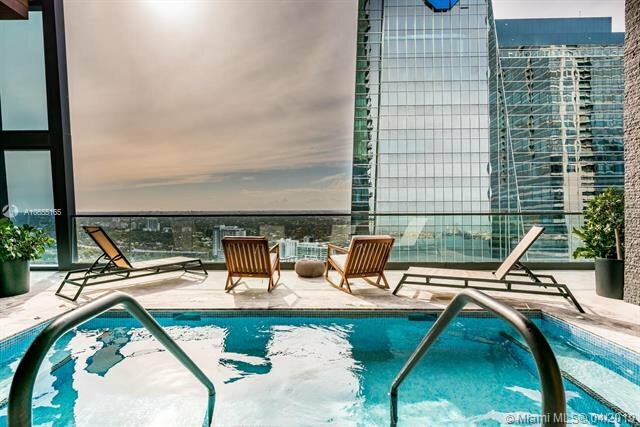 Unsurpassed amenities: 24 hr concierge, chauffeur service, dog walking, high tech fitness center, and daily happy hour at the breathtaking infinity pool with Brickellâ€™s most gorgeous view. 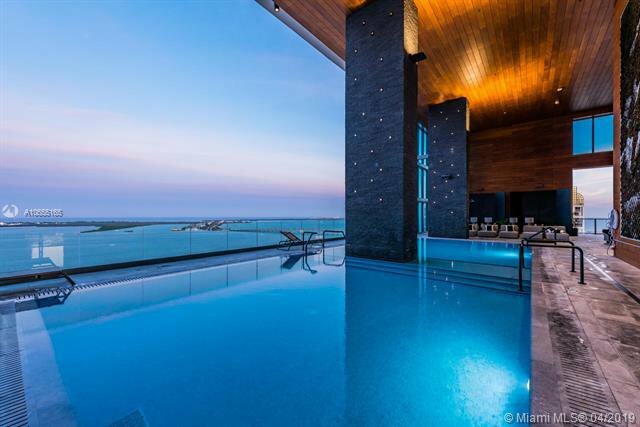 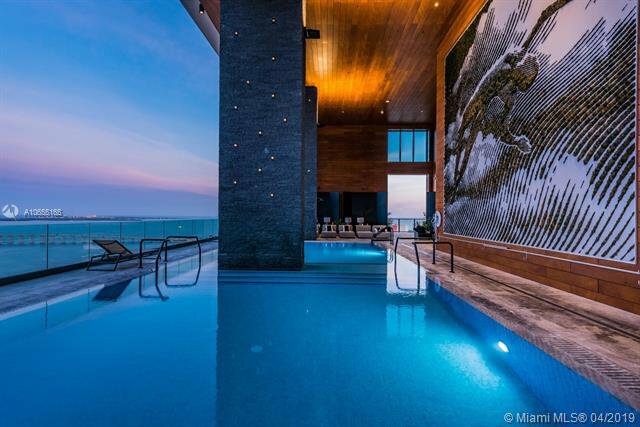 Simply the ultimate in luxury living.